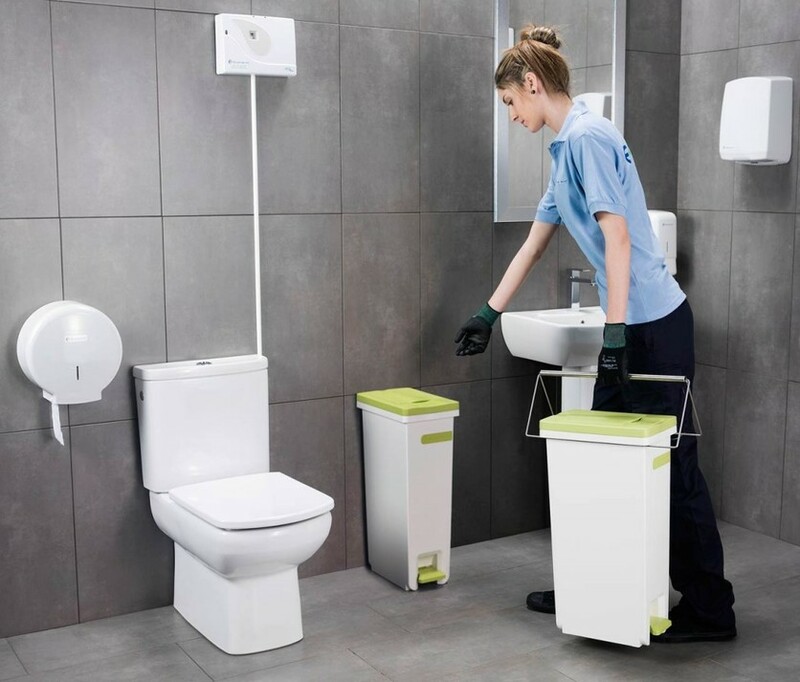 Disposal of sanitary waste is a requirement of modern day life and should be carried out responsibly. 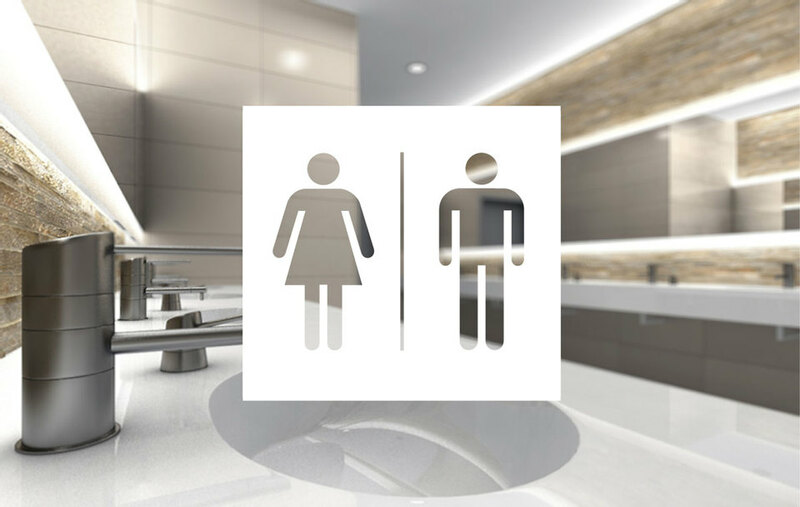 Over two billion sanitary protection items are flushed down British toilets every year! As a fully licensed Waste Transfer Station, you can be sure that CW Group will dispose of all waste correctly, so you can meet your obligations under the Environmental Protection Act. 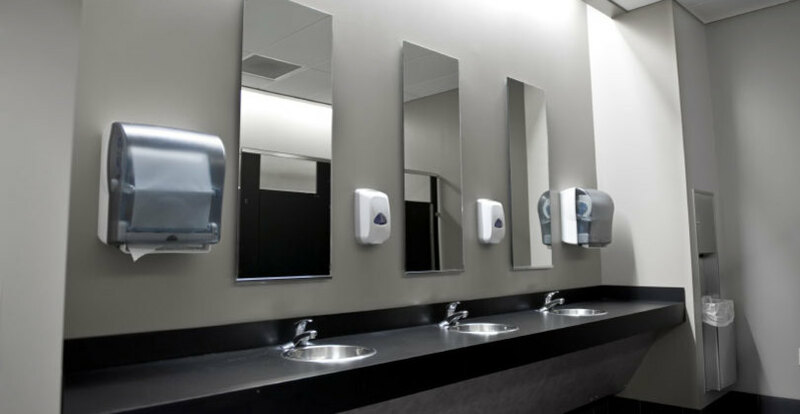 CW Group currently supplies and manages over 1,000 sanitary disposal units to clients all over the South West. Rental costs range from just £40 per month, which includes monthly service visits by our operatives. CONTACT CW GROUP If you are interested in any of these services, please call us now for a quotation, or complete the enquiry form below.